It was announced earlier this week that "Poker After Dark" will return to the airwaves once again starting March 5th. 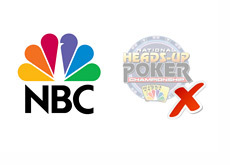 According to multiple media reports, "Poker After Dark" will now air on the NBC Sports Network (formerly Versus) and will run from 12 am - 1 am, six days a week. Five weeks of previously unaired episodes (including four cash game weeks and a SNG) will also be shown, but their exact air date is not yet known. These episodes were shot back in 2010, well before �Black Friday� took place and changed the poker world forever. In the meantime, PAD re-runs will be shown, with the $100k SNG starring Phil Ivey, Tom Dwan and Phil Galfond reportedly kicking things off. According to this article on Pokernews.com, some of the players who participated in the unaired cash game episodes included Tom Dwan, Phil Ivey and Patrik Antonius. 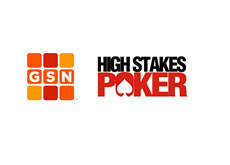 For obvious reasons, Full Tilt Poker will no longer be sponsoring the show. According to Mori Eskandani of POKER PROductions, Full Tilt Poker�s logo will be removed from the tables.